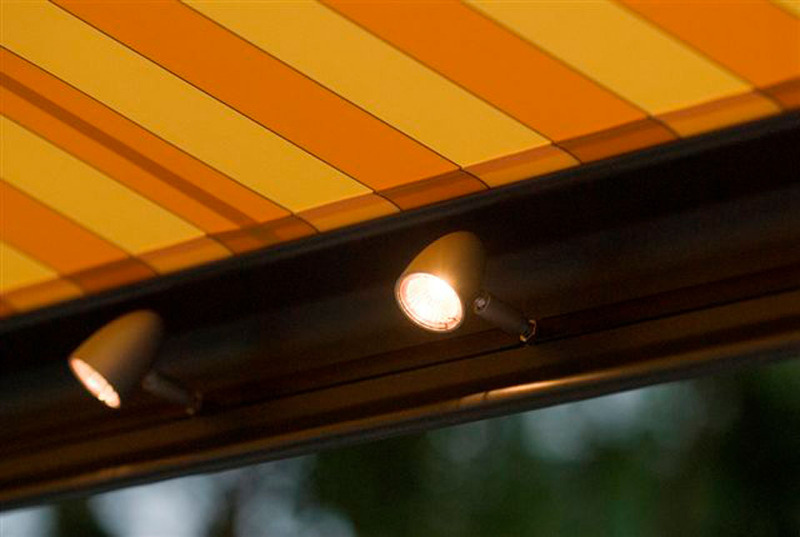 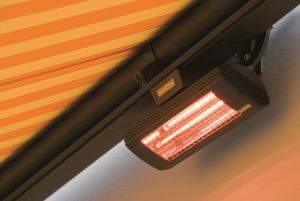 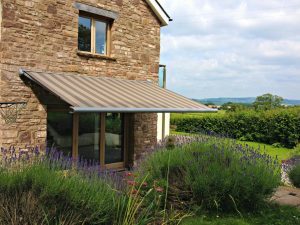 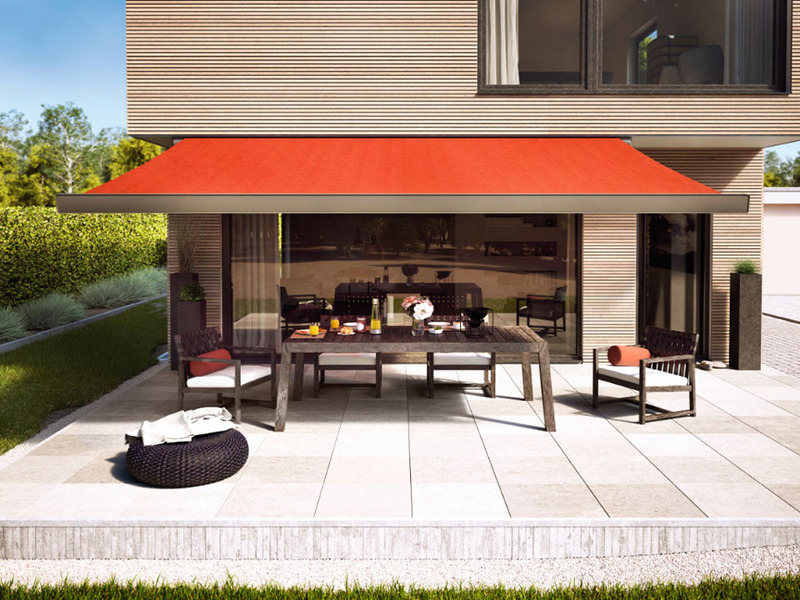 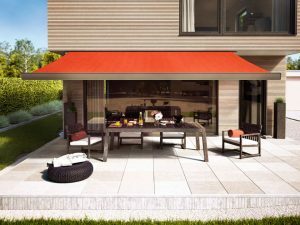 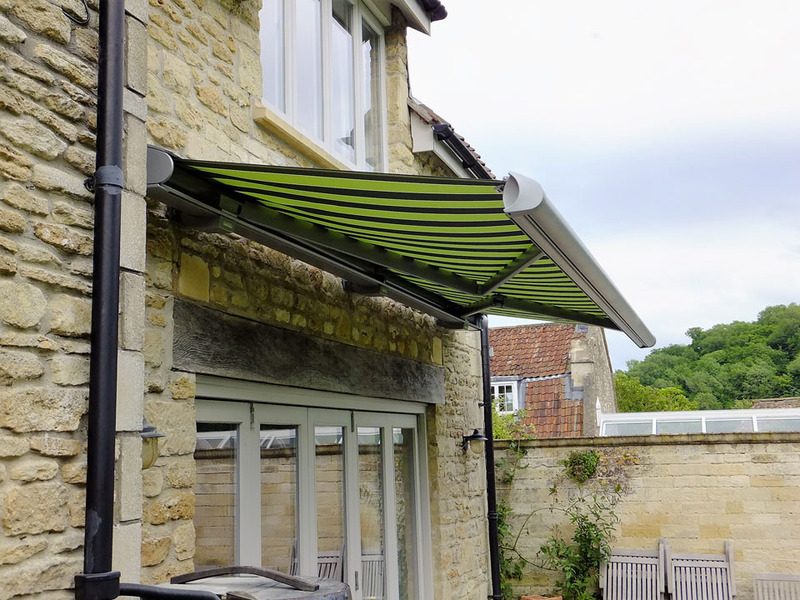 Modern awnings have a lot of accommodating features to help you make the most of your outside area all year round including both lighting and infra-red heating options. 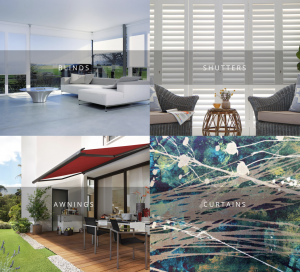 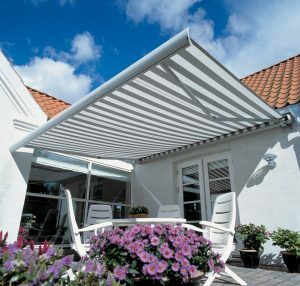 Our awnings also come with multiple control options including remote control and are compatible home automation to fit in with your lifestyle. 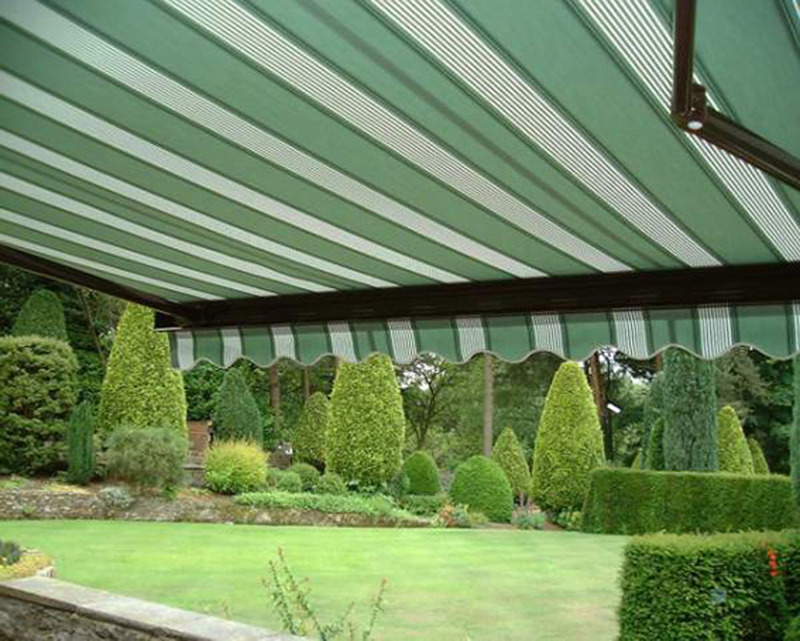 We supply traditional awnings, with the classic striped style pattern and shaped valance. 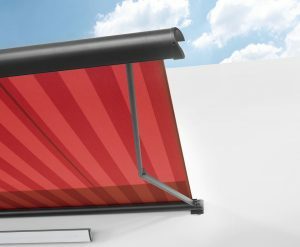 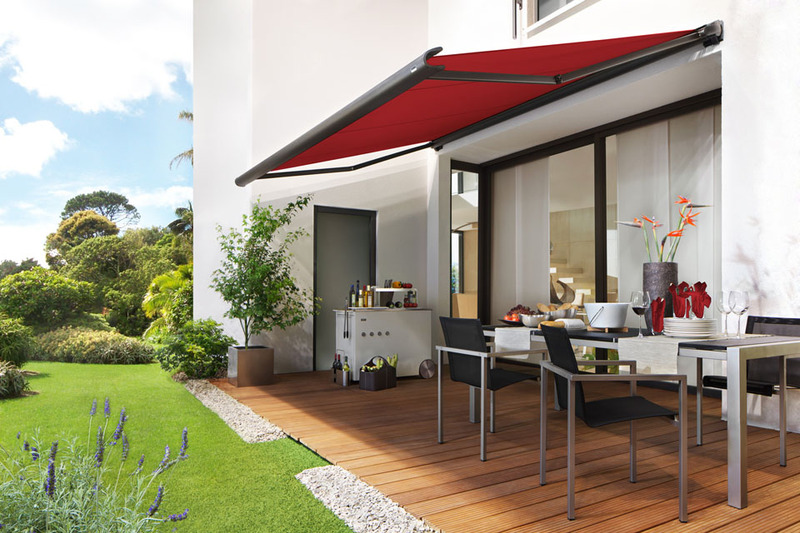 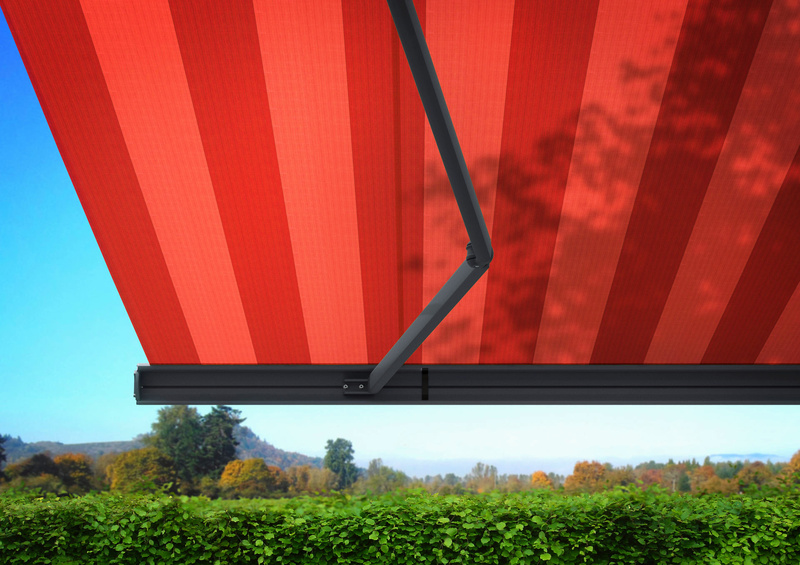 With a lightweight frame, hand operated or motorised control options and straightforward installation this style of awning lets you enjoy your outdoor area to the fullest. 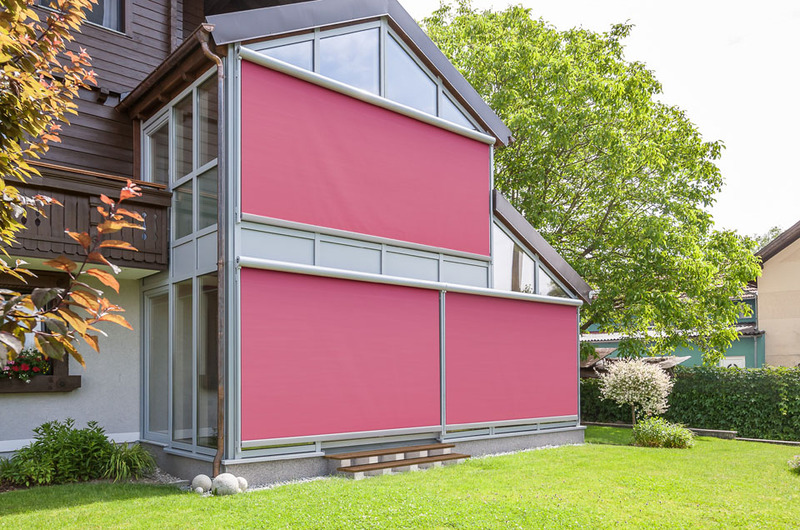 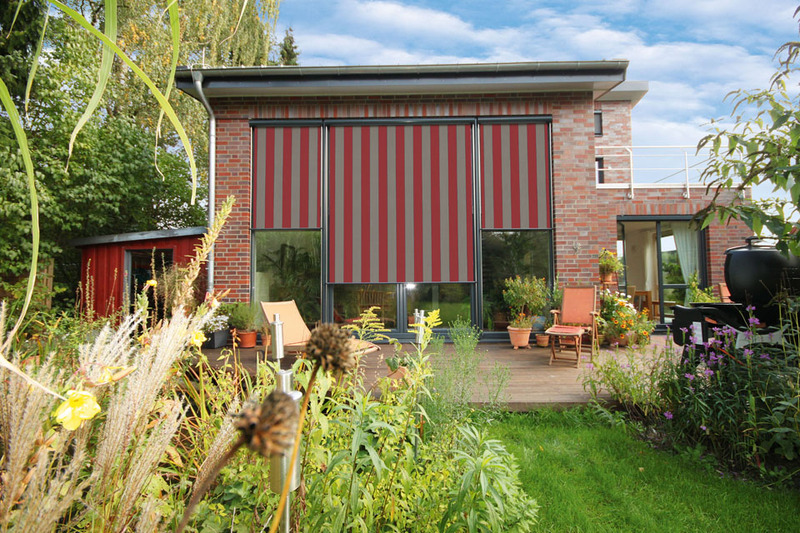 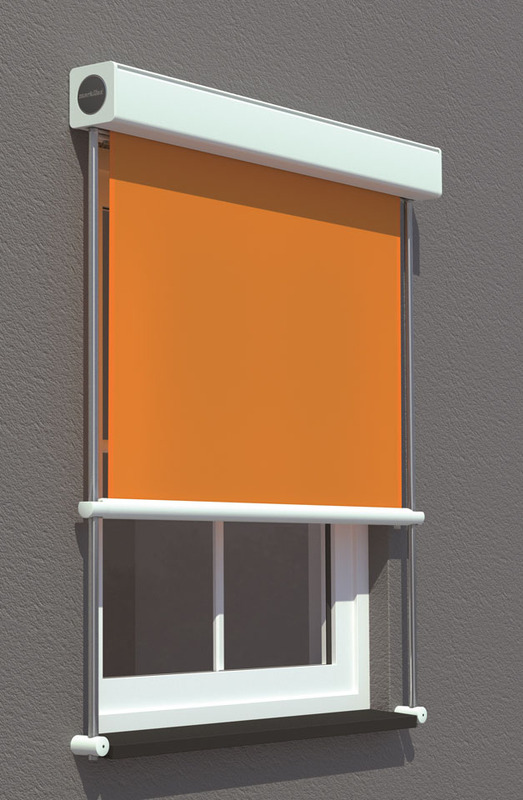 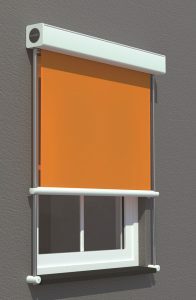 Vertical roller blinds are a great option for those who want solar protection and privacy with limited outdoor space. 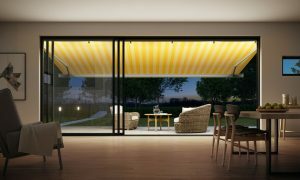 Designed to function much like standard roller blinds, these external vertical awnings cover the entire window creating a cool and comfortable indoor living space for your home especially during the summer months. 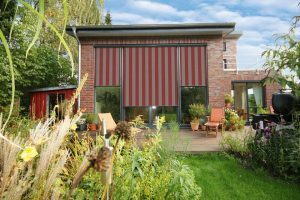 The vertical blinds retract in a closed cassette when not being used, fitting in seamlessly with your home’s aesthetics.